The focus of the second commemoration was to honour the Serbian Nation and especially its war dead, which took the full brunt of an Austro-Hungarian invasion and four years of savage fighting, exile and eventual victory. 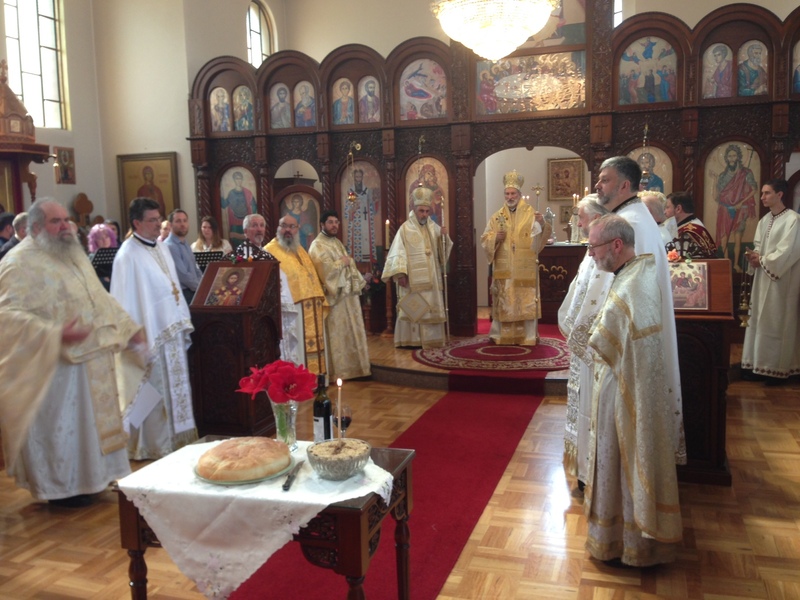 The day commenced at the St George Church in Farrar, a suburb of Canberra, with a Hierarchical Divine Liturgy and Memorial Service concelebrated by Their Graces, Bishop Irinej of the Serbian Metropolitanate of Australia and New Zealand and Bishop Iakovos of the Greek Orthodox Archdiocese, together with a number of priests and deacons representing the Russian, Greek and Serbian Churches. 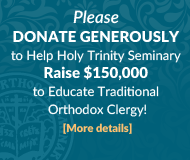 The services were conducted in four languages and two choirs beautified the services with their antiphonal singing. Bishop Iakovos preached on the spiritual significance of the sacrifice made in the name of love, which was well received by all present. Following the service, the hospitable Serbs of the St George parish, invited all present to partake of a memorial luncheon in the church hall. During the meal, Fr Michael Protopopov gave a short lecture on the origins of the First World War and the sacrifices suffered by the Orthodox in defence of their Homelands and Peoples. 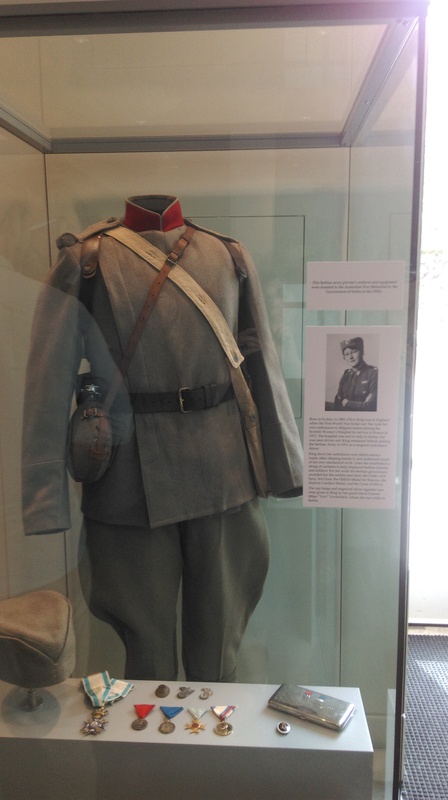 The second half of the day’s commemoration was held at the Australian War Memorial and dedicated to an exhibition, book launch and presentation dealing with Serbia’s involvement in the Great War and provided a perspective on Serbia’s role and place in the wider international context leading up to and throughout the Great War. 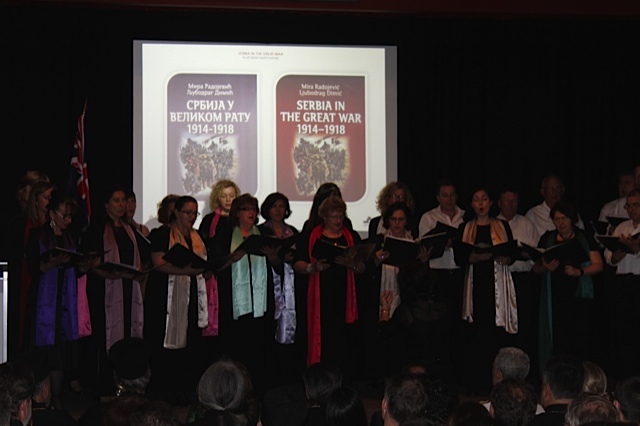 This event was organised by the Serbian Embassy in conjunction with the Serbian Orthodox Church and was attended by members of the Canberra Diplomatic Corps, the press and the local Orthodox community. The events concluded with a reception held at the Courtyard Gallery of the AWM.